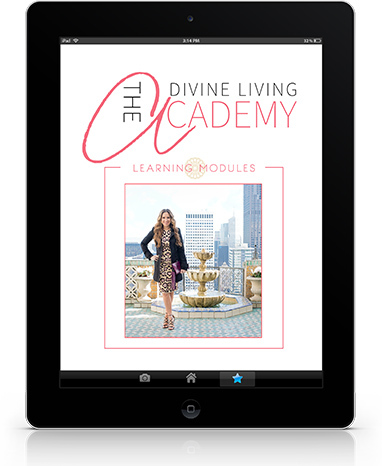 Before starting the Divine Living Magazine, I have had the honor of mentoring thousands of women from over 100 countries on how to become empowered feminine entrepreneurs and create freedom based businesses while earning an income doing what they love. Today I’m inviting you to do the same. 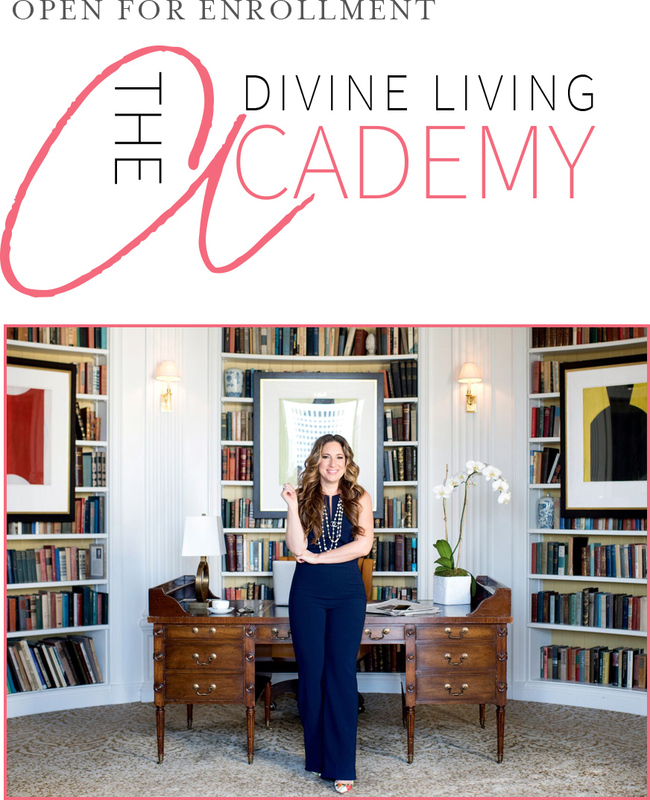 I’m thrilled to announce that my signature mentorship program, the Divine Living Academy Coaching & Business Certification Program, is now open for 2017 enrollment and is being offered at the lowest price I’ll ever offer throughout the month of June. Each year we work with a committed community of women who are ready to tap into their power and transform their lives from so-so, struggling or settling to ones of spectacular success on their own terms, international travel and total freedom. If you’ve been wondering what else is possible for you, the Academy will assist you in discovering your greatness. Traveling the world, and working from anywhere with just a phone, a laptop and your talent, smarts and heart to serve. Getting known all over the world  for your work and your message and having a waiting list of eager prospects hoping to secure a place on your roster. And of course—regularly banking five-figure months in your business. Enough to fund all your dreams, whether they include a lifestyle of five-star hotels and first-class travel, or a beautiful spacious home and plenty of time to enjoy it with those you love. It doesn’t matter where your life’s journey has taken you up until now. The life you read about in the pages of Divine Living Magazine is not only possible, it’s happening right now for other women just like you. 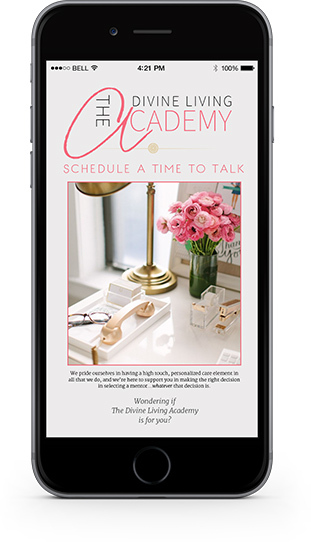 In the Divine Living Academy, you’ll join a passionate, brilliant and high-level community of women entrepreneurs on the rise. You’ll be inspired and supported to live life on your own terms—and we’ll show you how, step by step, module by module. Personal Development — Get to know yourself, fall in love with yourself and become the strong and visible woman you know is inside you. Wealth Consciousness — Transform your money mindset and open up to a whole new flow of abundance. Coaching Skills — Grow your confidence and learn how to be the coach that gets results. Business Training — From branding to online marketing to sales and growing your list, it’s everything you need to know to have a thriving business. Community — Be surrounded with super chic and smart women entrepreneurs from across the globe who will become your lifelong friends and support you in accomplishing all that you desire. YOU ONLY Live ONCE. SAY Yesto the Life You Truly Desire!